This issue covers a number of Graffiti and Street Art events in Copsa Mica, Timisoara, Iasi, Bucharest and Cluj. The main article is an interview with Cluj based writer SINK, but also you can read about C215 (famous artist cornered) Killroy, Krush Groove. 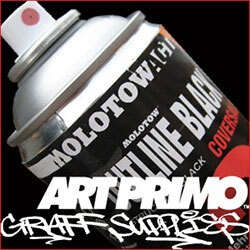 You can also see the 1st issue of GRAFFITin. No reply to "GRAFFITin No. 2"